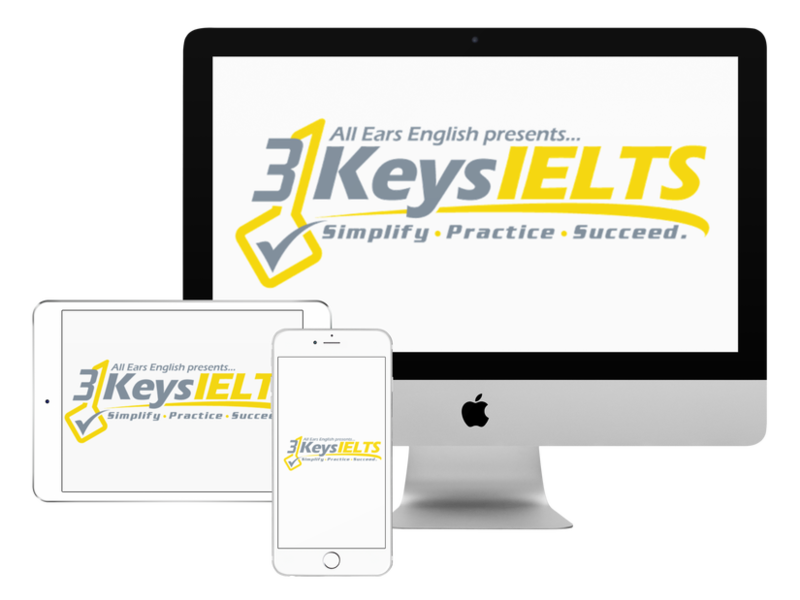 Today listen to two IELTS Speaking Part 2 sample answers. In one of them you’ll see a real moment of panic and you’ll find out how to deal with it and how to continue with your answer to pull off a good score. In the last episode we gave you phrases that you can use to introduce a story in Speaking Part 2. Listen to the episode at 6:45 where Jessica answers a sample question. Lindsay panicked in the middle of the answer. What should you do if you start to panic as soon as the question is asked? Listen to the question again and center your mind. Lindsay recovered by taking a deep breath and by answering the question from her own experience. She was honest about the fact that she does not read newspapers or magazines these days. She said that she understood the topic but she was going to answer it slightly different. Instead, she talked about a book that she has enjoyed reading. This was a great way to deal with this kind of panic. The examiner will not mark down your score if you at least show that you understand the topic and why you are going to pivot your answer to a slightly different but still related topic.